OMG!! This is absolutely beautiful! 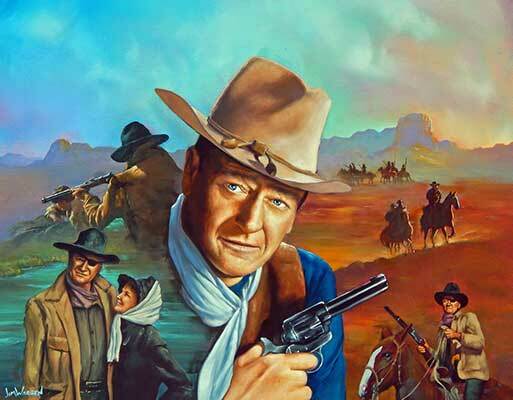 I love John Wayne and feel he’d love it too! !